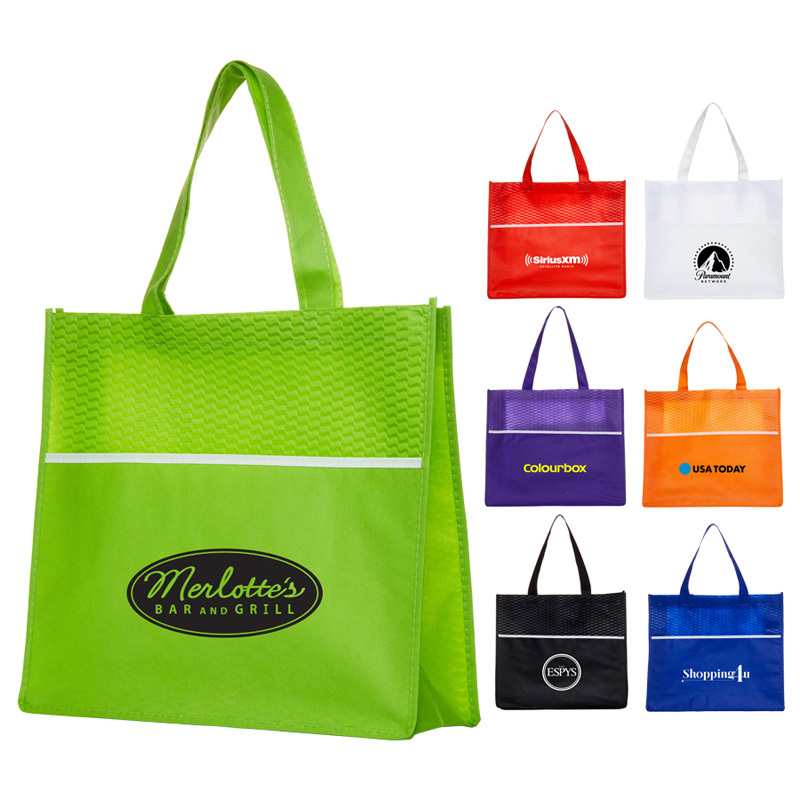 Your clients will appreciate a printed tote bag that they can use on the day and well into the future. 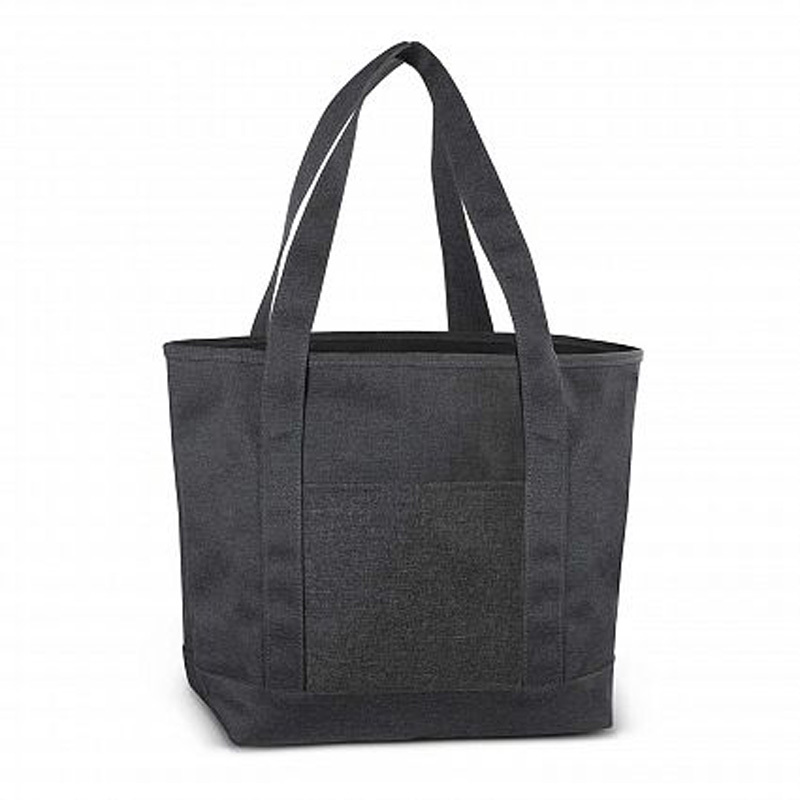 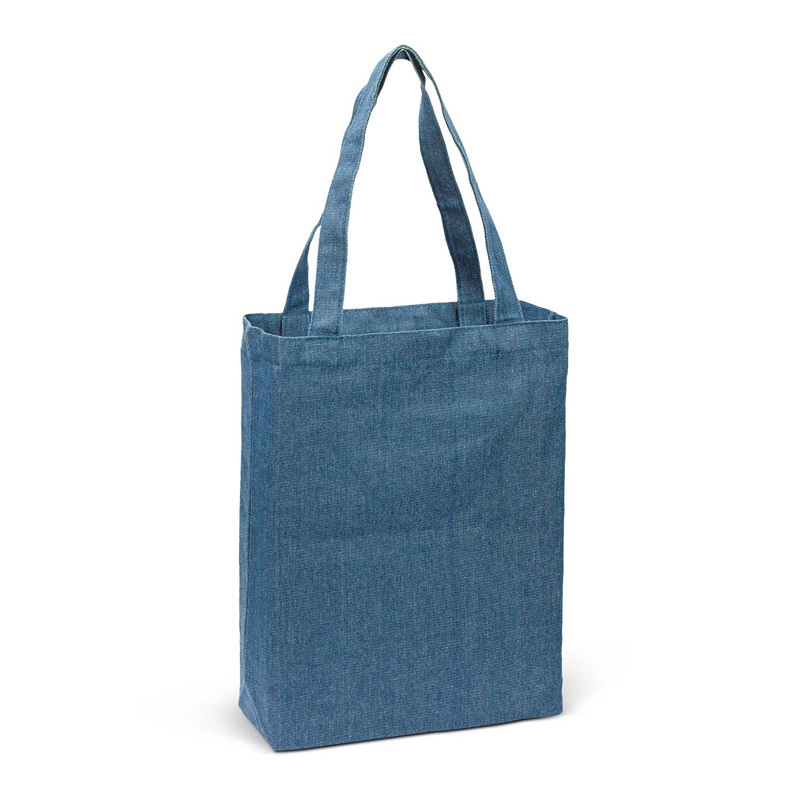 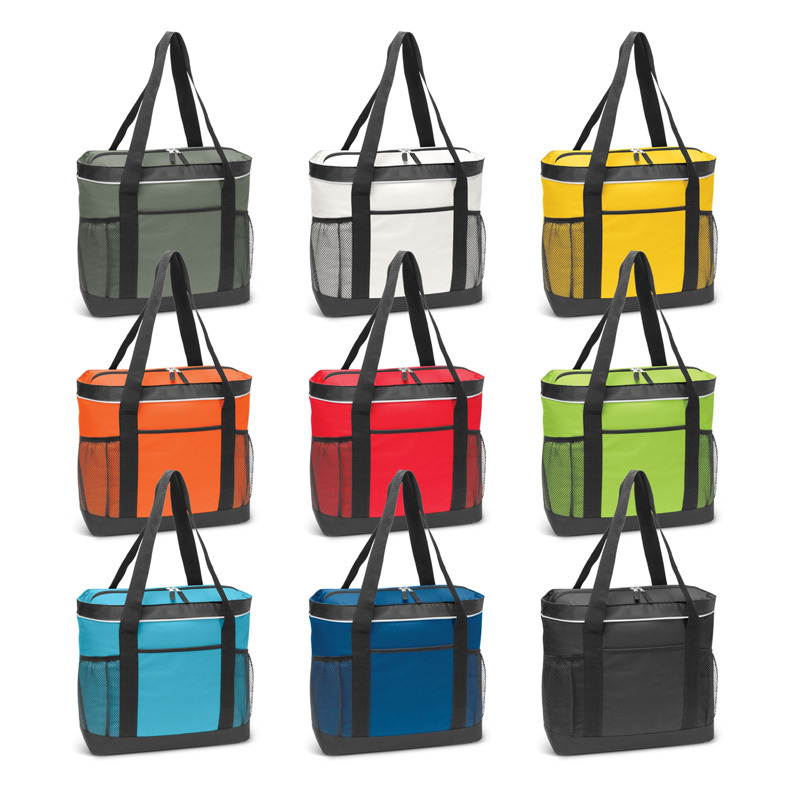 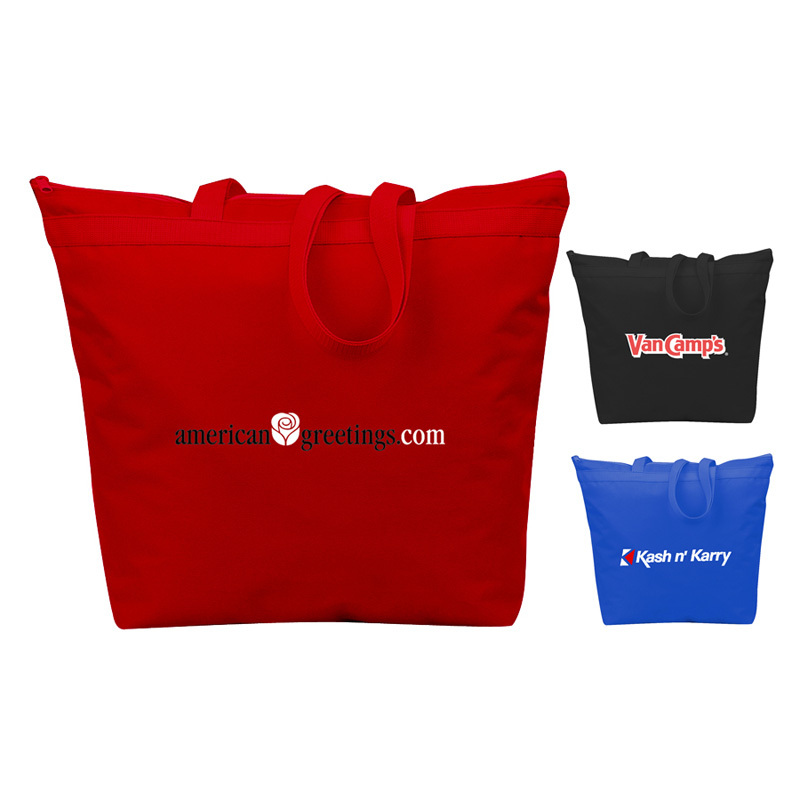 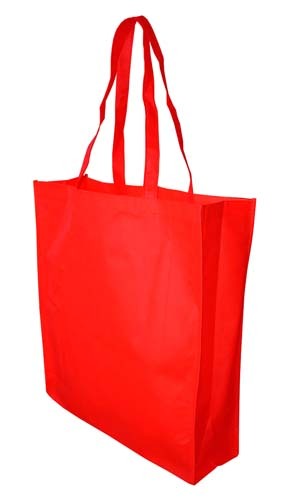 With the right design, your branded tote bags can be a great marketing tool. 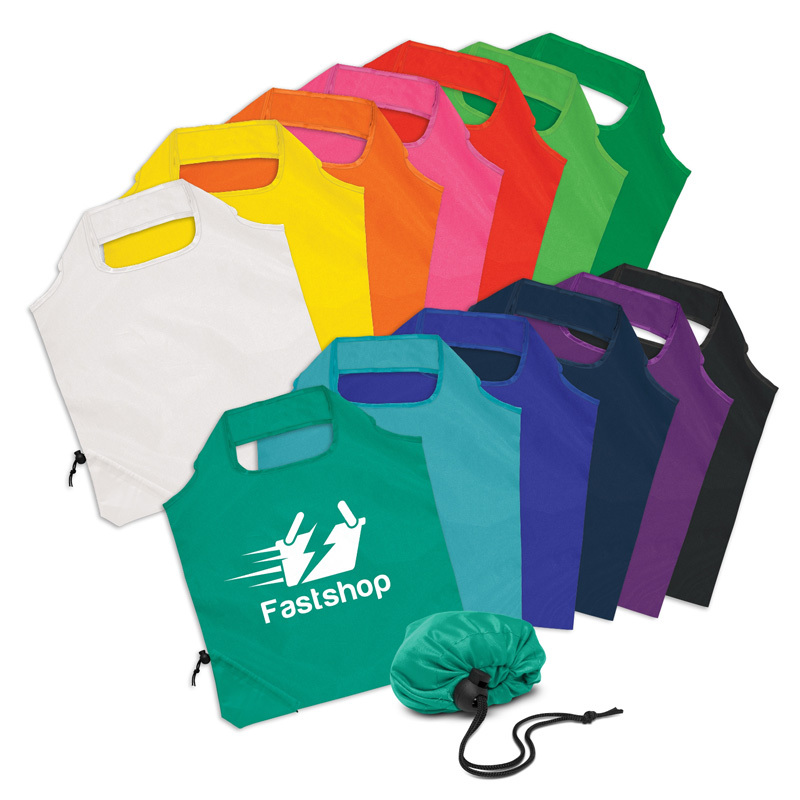 Where ever it’s seen, from the supermarket to shopping centers, your business will be getting free advertising. 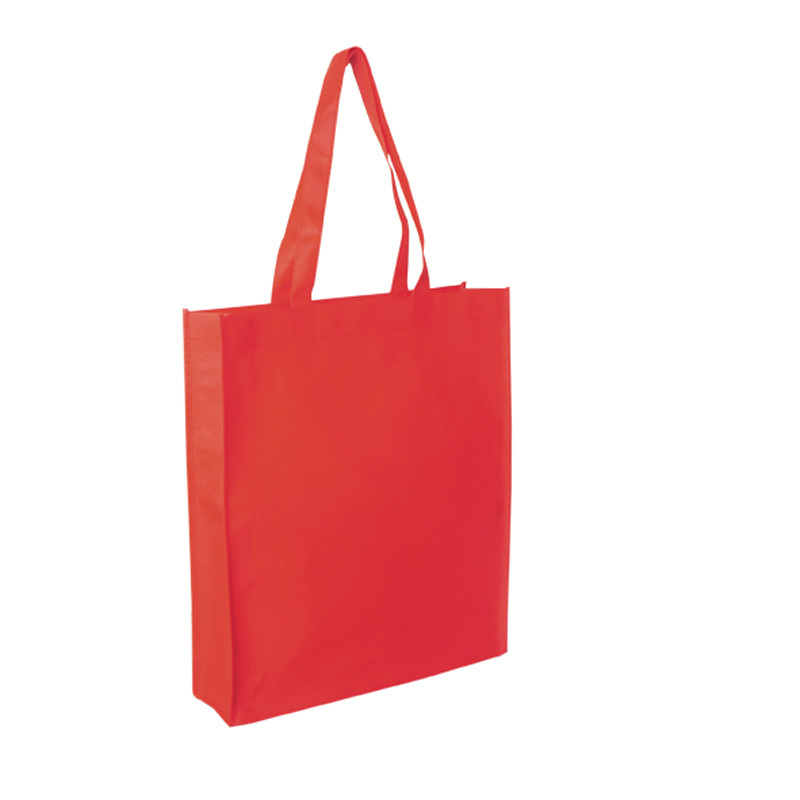 Novel Tees a huge range of promotional tote bags are perfect for any occasion. 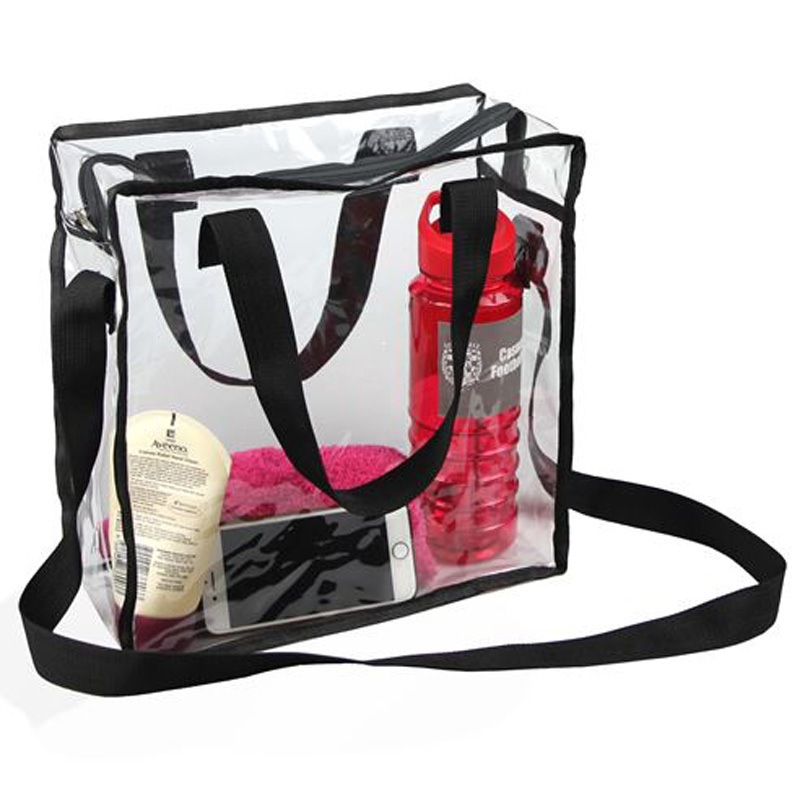 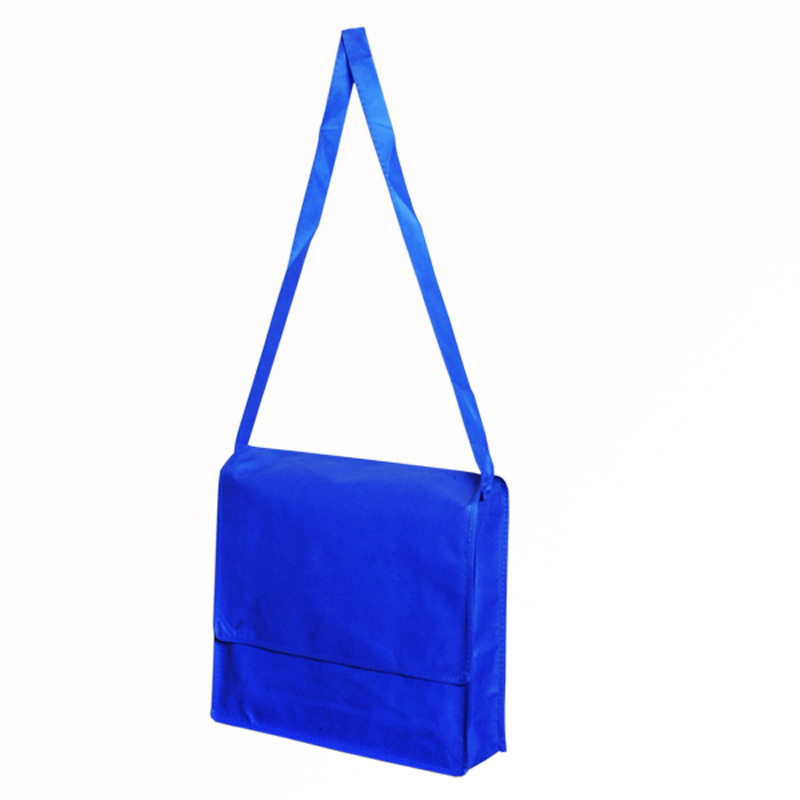 These custom made tote bags are suitable for a variety of applications in everyday life, like carrying shopping, providing beach storage or keeping your gym gear together. 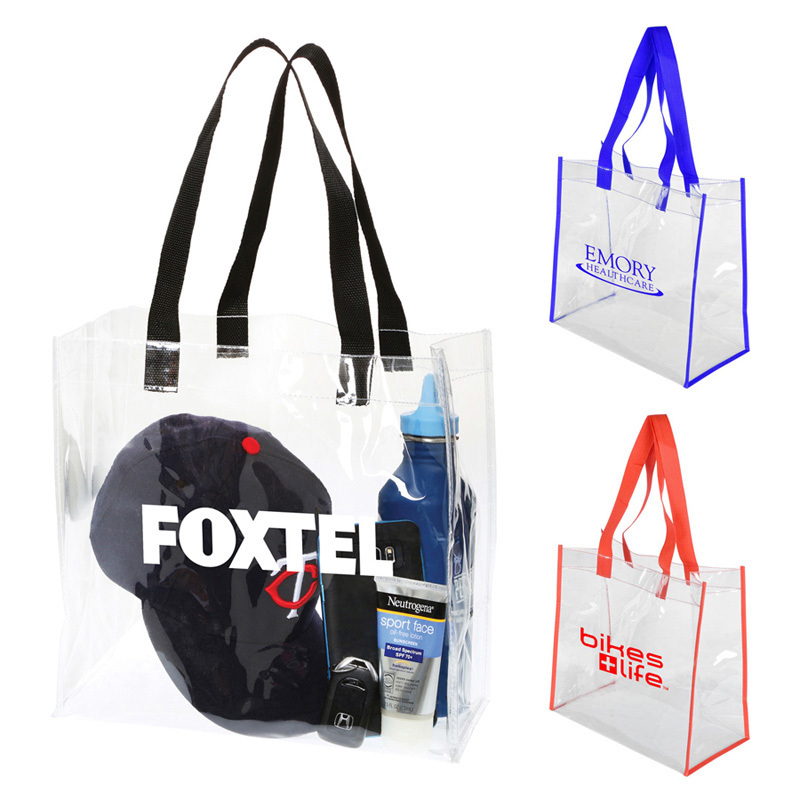 Custom printed promotional tote bags in Melbourne, Sydney, Brisbane and beyond can even double as handbags! 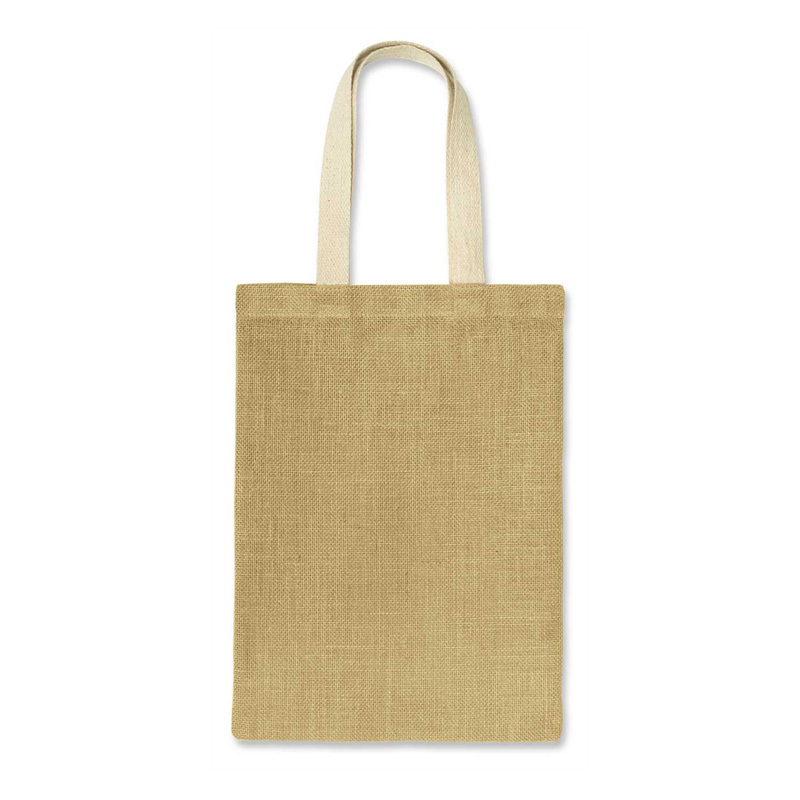 Our printed canvas tote bags are available in a wide variety of styles, from the conventional single compartment through to an array of compartments to store all of your possessions. 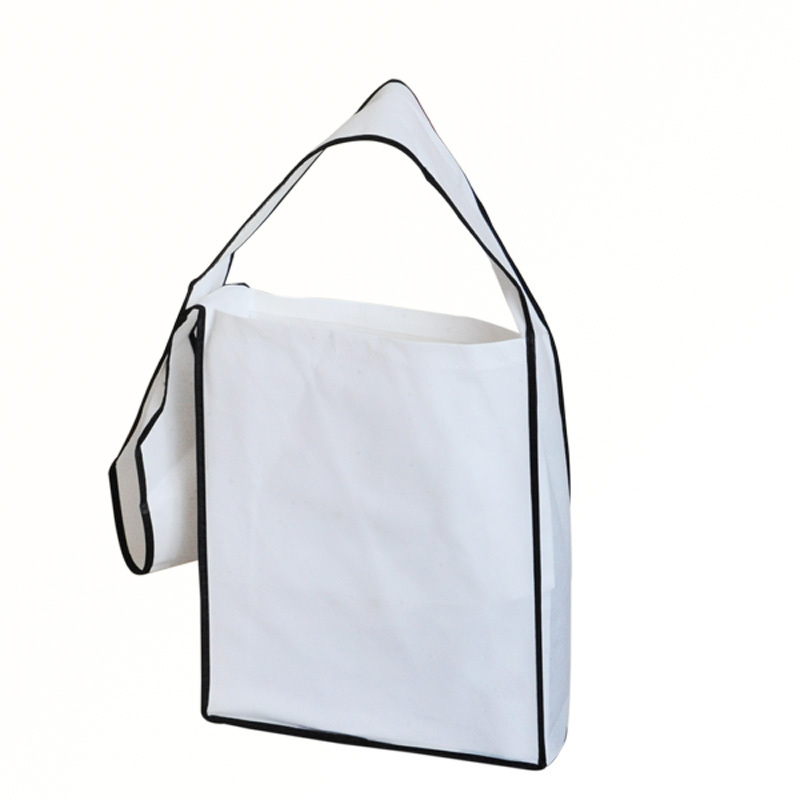 Some can also be secured closed when required. 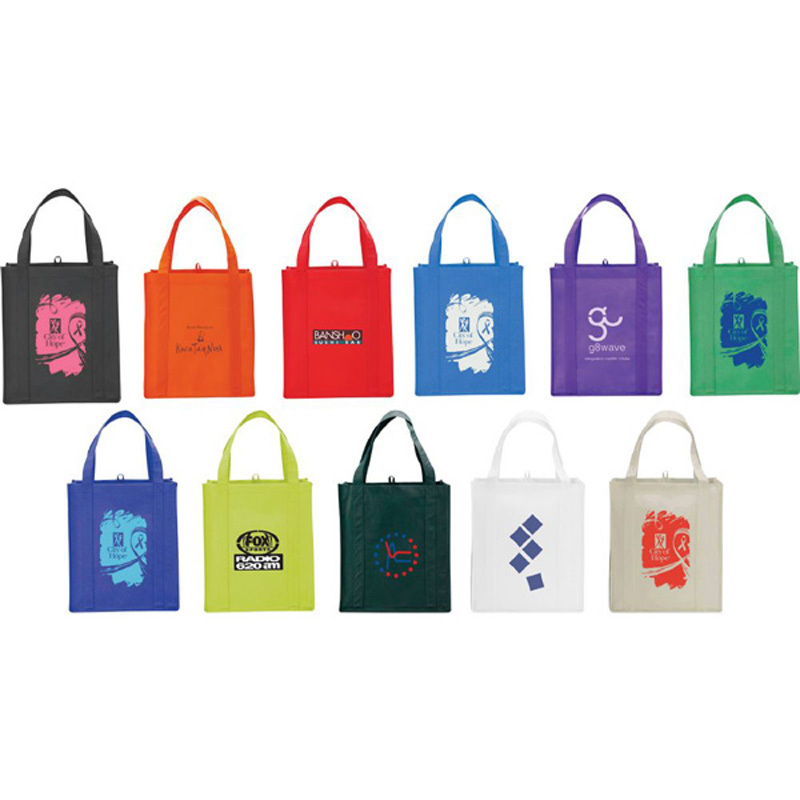 You can even design your own tote bag if we don’t have something you like! 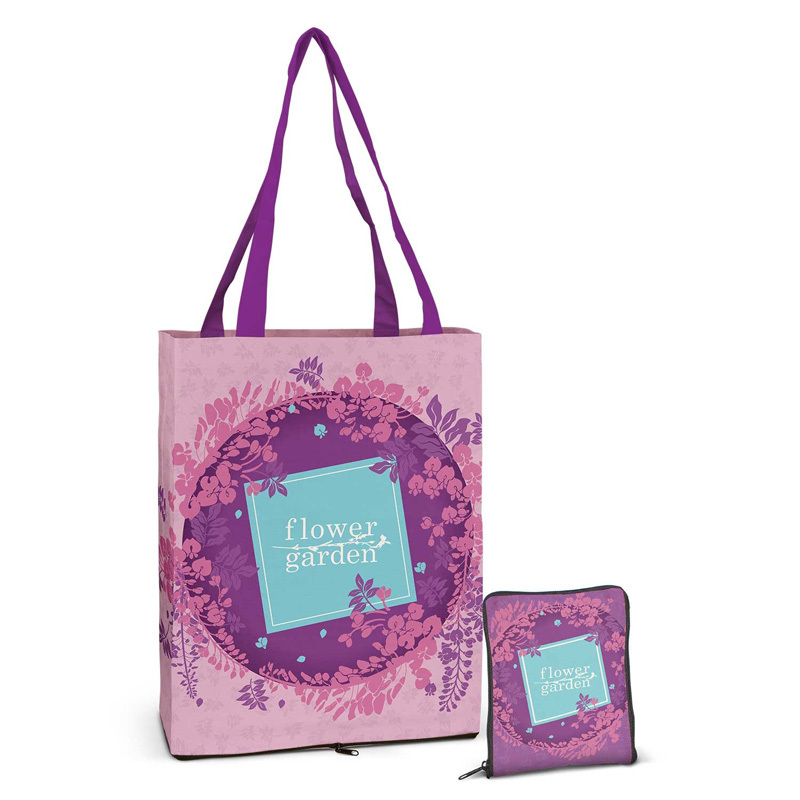 As designer tote bags have such myriad uses, they are the perfect way to ensure that your brand is always visible and on display. 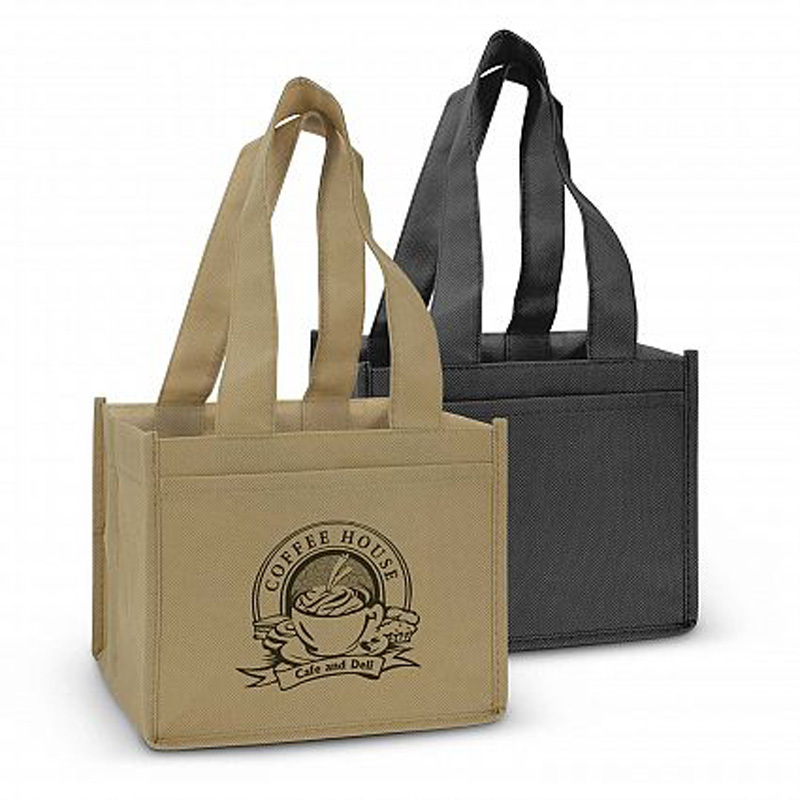 You can print all of our promotional tote bags with logos for this reason. 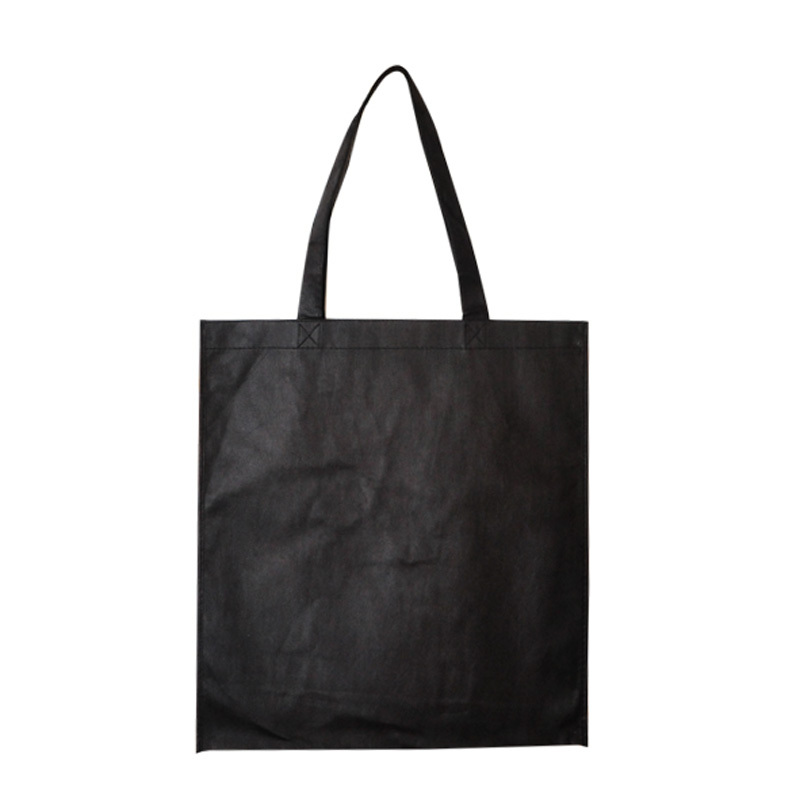 After all, who doesn’t love a leather tote bag, especially one that’s free? 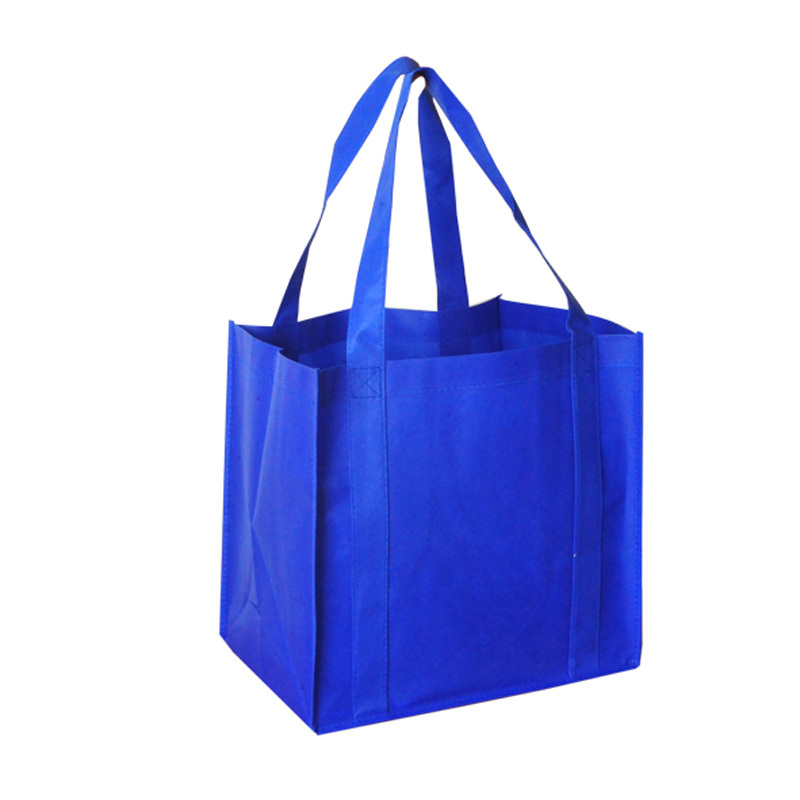 Novel Tees supplies custom printed tote bags that have been manufactured from a variety of quality materials, including: polypropylene, cotton, nylon, polyester, PVC, bamboo, canvas, vinyl and leather (to name a few). 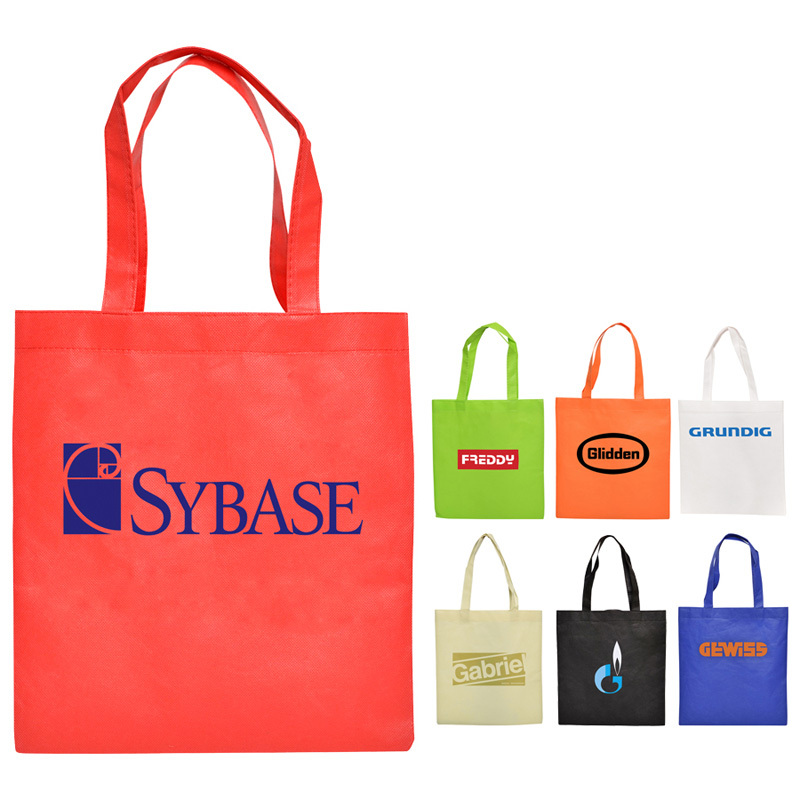 Corporate tote bags can be made from whatever material you like. 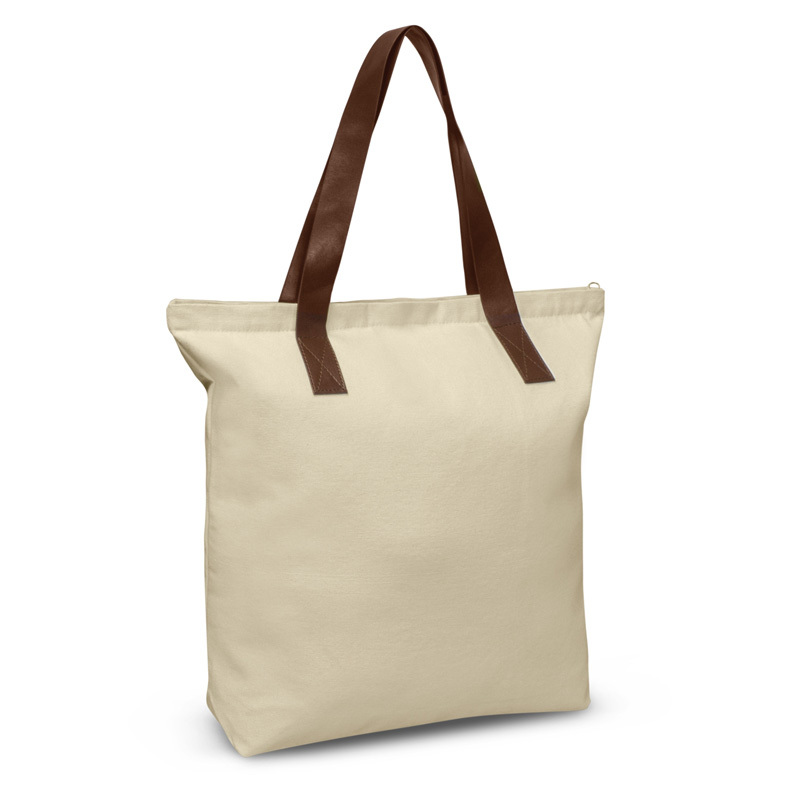 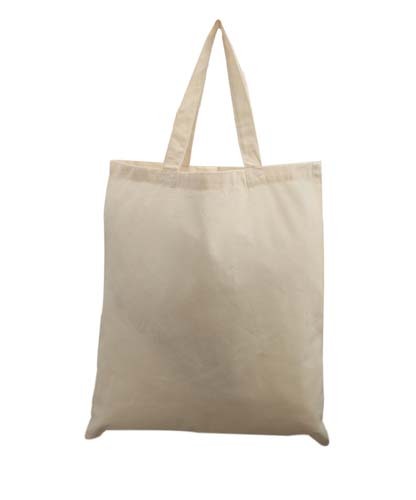 If you’re on the lookout for a more eco friendly promotional option, personalised canvas bags are the ideal solution. 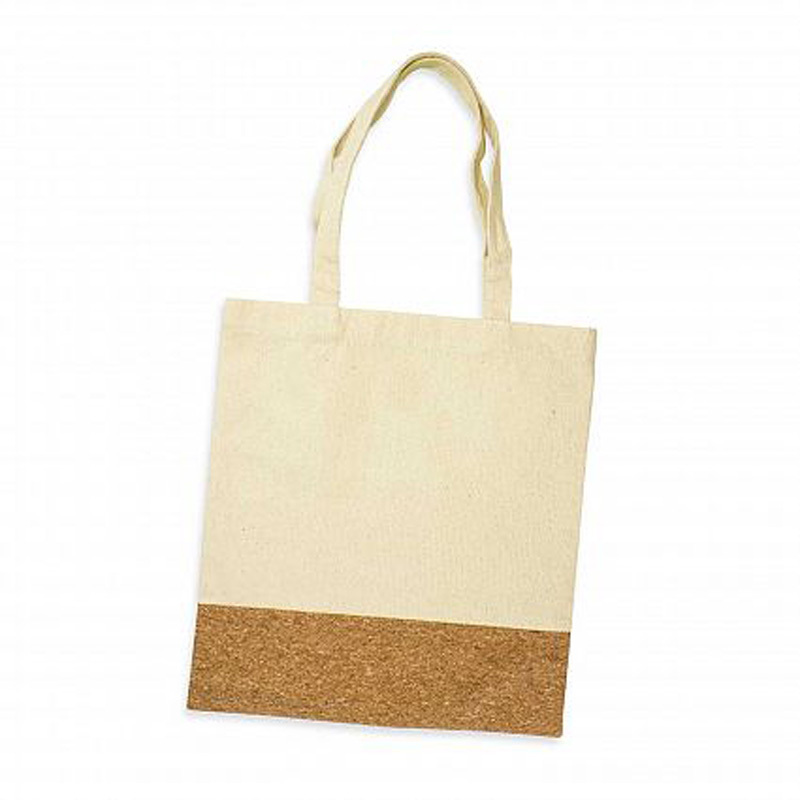 Many of them are made from sustainable materials and they can all be reused over and over again (making them perfect as personalised shopping bags).